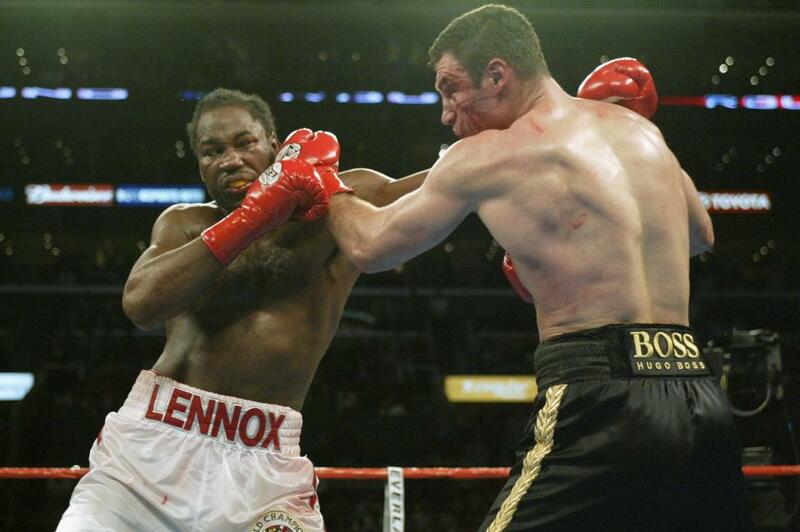 Lennox Lewis is reportedly planning to make a sensational return to the ring to face Vitali Klitschko. The 52-year-old – the last undisputed heavyweight world champion – is eyeing an exhibition bout with his old Ukrainian rival later this year. 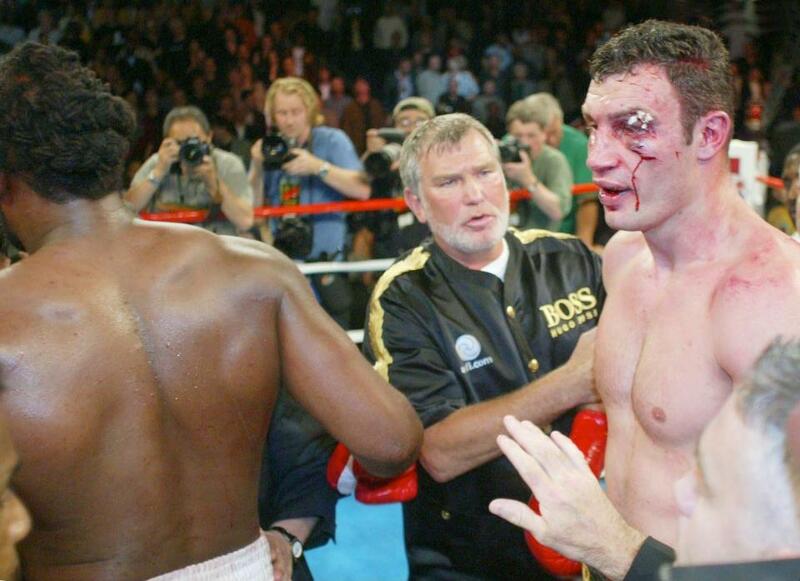 The duo fought in 2003 and Lewis was given one of the most testing nights of his career before the fight was stopped in the sixth due to a severe cut to Klitschko’s left eye. It proved to be the final fight of Lewis’ career, but the Briton may now lace up his gloves once more, according to World Boxing News. Klitschko is the mayor of Kiev, which will host the WBC convention between September 30 and October 5, and is reported to have held talks with Lewis about an exhibition bout. 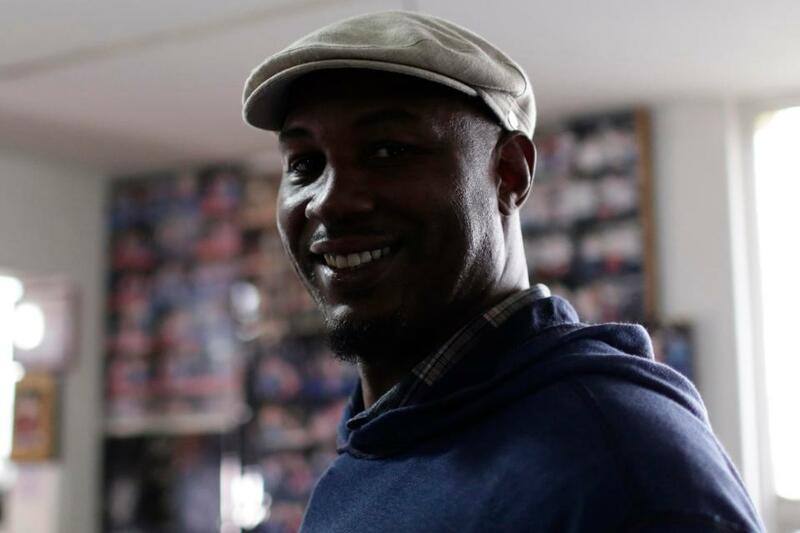 “Lennox Lewis after the fight promised me to give me rematch and I very appreciated I had a chance to fight the great champion, great fighter that’s in Lennox Lewis,” he told Sirius XM Boxing Radio.